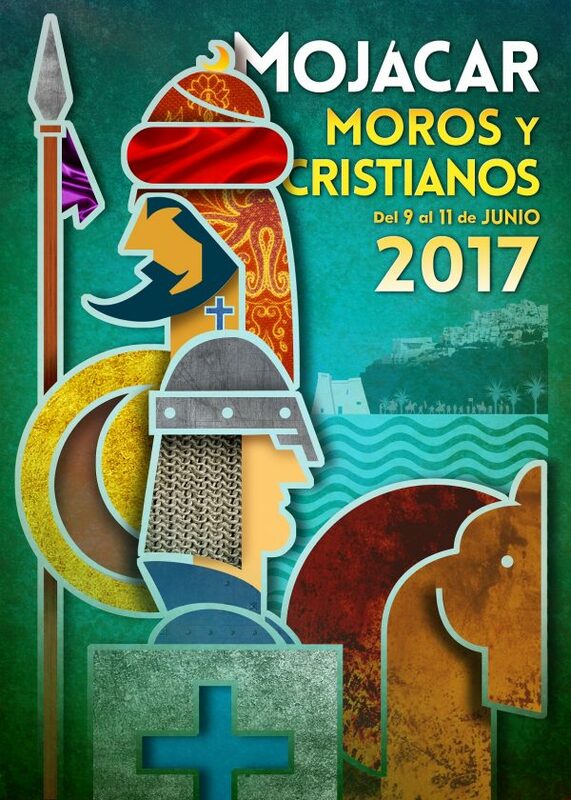 Juan Diego Ingelmo Benavente has been announced winner of the first poster contest for the 2017 Mojácar Moors and Christians Fiesta. 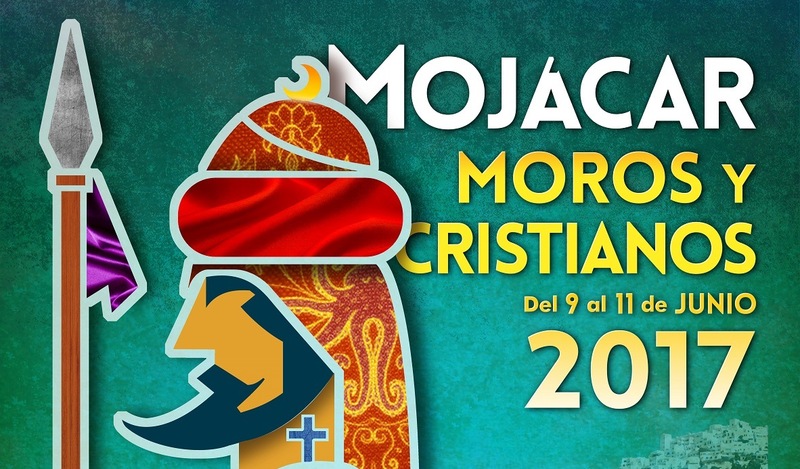 Juan Diego Ingelmo Benavente has been announced winner of the first poster contest for the 2017 Mojácar Moors and Christians Fiesta. 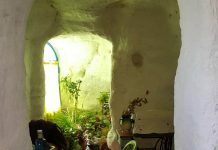 The jury was made up of members of Mojácar’s General Association of Moors and Christians, who selected the work, presented by this designer, who was born in Oviedo but now resides in Burriana, Castellón. 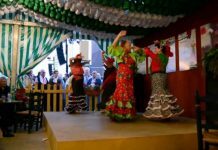 Juan has had a long professional career and, is one of the leading designers and has won the most awards in Spain for this type of event, covering diverse themes such as fiestas, sports and cultural activities. 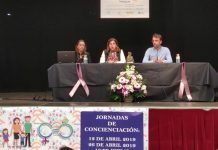 Over 10 artists took part in the Mojácar Moors and Christians Fiesta Poster Contest, entering 12 pieces of work between them, each aspiring to win the prize of 300 euros. 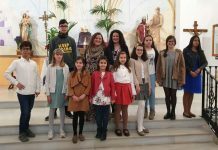 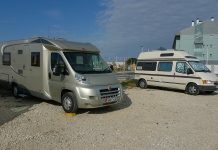 Among them were hopefuls from the province of Almeria, Murcia and Valencia. 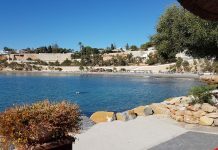 The announcement was made at the same time as The Outdoor Painting Marathon, organized by Mojácar Town Council’s Department of Culture. 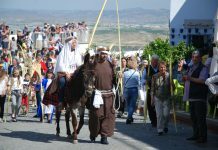 For Esteban Jesús Vizcaíno Flores, President of the Mojácar’s Moors and Christians General Association, the idea of holding a contest for a poster to announce one of Mojácar’s most significant fiestas arose from the need for a change in the range and scope, as well as finding a aesthetic poster more in line with new times and tastes in the world of design. 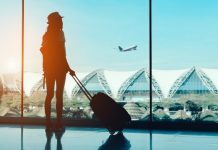 The winning poster will be presented at FITUR 2017, the International Tourism Fair held in Madrid, as part of the promotional material that the Delegation from Mojácar Town Council will take to the event as a sample of the many interesting touristic things on offer in the town.